There are many different ways of meditating. This is something that you can do in the morning before you get started with your day or before you go to bed. 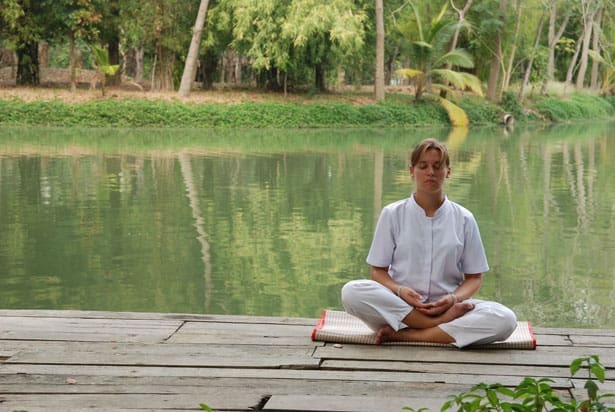 Guided meditation has become very popular because it is more simple. It will help you to become less stressed and anxious before you start your day, so this is something to look into.